The technology news media can be so unfair. Almost every major publication on the web, prior to the release of the iPhone, was full of wild rumors about the upcoming iPhone. It would have a 4.3 inch display. It would have an edge-to-edge display service. It would be half as thick. There would be two separate new models, one of which is less expensive. It would be available in more colors. It would have a new curved surface. And on, and on, and on. Even the name, iPhone 5, was of course only a rumor. Apple, of course, never commented on, speculated about, encouraged or fueled any of these rumors. Yet when the press announcement unveiled the iPhone 4S, there was a great gasp of disappointment. Soon, publications like PC Magazine were writing reactionary pieces with titles like "5 Reasons Not to be Bummed by the iPhone 4S" – evidence of how badly the media had overcooked this bird. And it's a real shame, because the iPhone 4S is an awesome phone. Of all the surprises following the iPhone 4S announcement, the greatest seemed to be directed at the name and the fact the phone did not receive a major physical redesign. Why, I can't imagine. 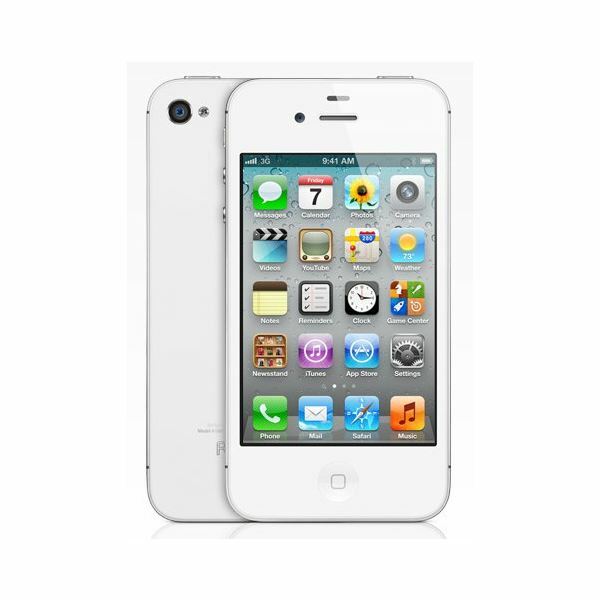 Discounting the original iPhone, Apple has released the iPhone 3G, iPhone 3GS, and iPhone 4. There was some possibility all along that a new product moving forward would evolve into external redesign -> internal upgrade -> repeat. Yet rather than acknowledge this, popular rumors focused on the creation of a new iPhone 5. Which would be…slimmer? Stronger? Who knows. Indeed, the "who knows" makes one wonder why a physical redesign of the set was craved at all. The original iPhone 4 body shell remains among the most attractive, and thinnest, designs on the market today. Heck, even the iPhone 3GS still looks nice, which is probably why the 8 GB model is still in production. There was no need for Apple to change what isn't broken. So they didn't. It's really as simple as that. Even a company as design driven as this does not need to, and may in fact be damaged by, a design cycle that entirely replaces a key product in about a year and a half. The good news is that the iPhone 4S is still durable and beautiful because, well, it's an iPhone 4. Although the disappointment over the lack of a new design is a bit confusing, what I find even more baffling is the lack of excitement over the new hardware. Let me explain. 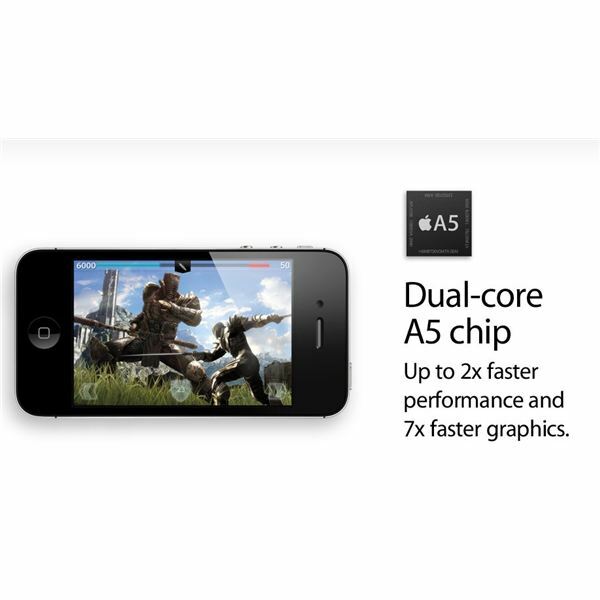 The new iPhone 4S has a dual-core Cortex A5 processor. This is the same processor that powers the iPad 2, in which it has proved capable of a blistering pace. Though pure processing power is adequate, the gaming performance is the real star of the show. The Cortex A5 package is one of the quickest pieces of portable gaming hardware on the planet today, and now it will be in your iPhone. Just in case I'm not making myself clear; with this move, Apple's iPhone will trump the graphics performance of all Nvidia Tegra 2 powered tablets and phones. It will also beat OMAP4 powered devices (like the Droid Bionic or BlackBerry PlayBook), as well. All of this from a device that is smaller than a flagship Android smartphone. That sounds like something that is worth excitement. It means that games on the iPhone 4S will be on par with those found on the iPad 2, which already includes some incredible titles. I must admit that I scoffed in the past about Apple's statements about their strength as a gaming platform, but I am starting to become a believer. Many of the changes coming to the iPhone 4S have to do with software rather than hardware, and some aren't even exclusive to the iPhone (in the sense that the software serves a wide range of Apple products). Software often isn't considered as exciting as hardware, but it's critical. That's particularly true for Apple which, despite the strength of its hardware design, owes equal credit for the company's success to the software. October 12th sees the release of iOS 5. That update will include iCloud. 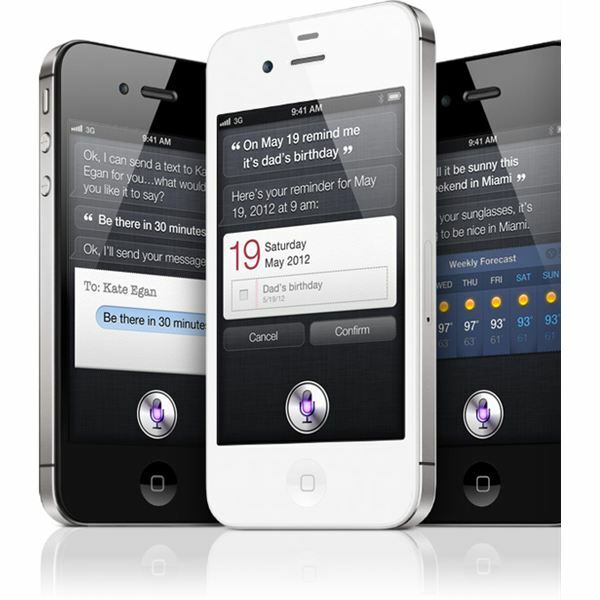 And in addition to this, a new voice recognition software called Siri will be made a part of the iPhone 4S. That's three major updates – a major operating system update, a new cloud connection service, and a new voice recognition service. Any one update could significantly upgrade the functionality of a device. All three will likely give iPhone users more new features than they'll know what to do with. That's already apparent, in fact. Siri seems to have been greeted with a resounding "whatever," which is a shame, because it has a lot of potential. Whenever you don't have access to your phone via your hands, your voice is your only way to interact with it, and Siri will help users gain access not only to the basics, such as text messages, but also apps and search engines. I suppose that if you were expecting the iPhone 5 to be made of unicorn horns, you would be a bit disappointed. That, however, isn't Apple's fault. What Cupertino provides with the iPhone 4S is a staggering hardware upgrade, along with a series of software upgrades that will make the iPhone experience better on both the new iPhone and the older models. It's impressive stuff. Personally, I find just the hardware upgrade to be worthy of praise. Android users may have bigger displays, but they'll be showing significantly less impressive graphics. We'll have to wait until Nvidia's Kal-El products start to hit the market before we see something quicker available, and it's hard to say when those will arrive in actual production units. Not until early next year, at the earliest, I'd wager. Let this experience be a lesson. Don't believe the rumors. Don't believe the hype. And for crying out loud, don't start repeating those rumors as if they were true. This is Apple. Unless someone goes and jacks a prototype from someone who leaves it on a barstool, chances are that everything you're hearing is make-believe.